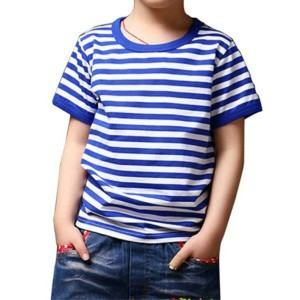 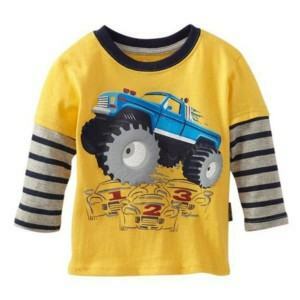 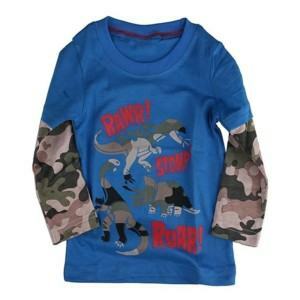 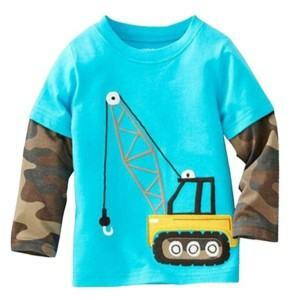 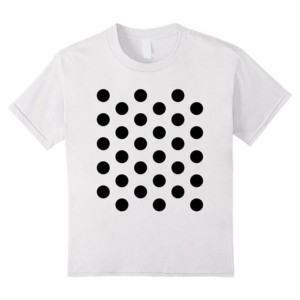 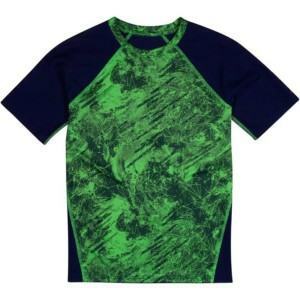 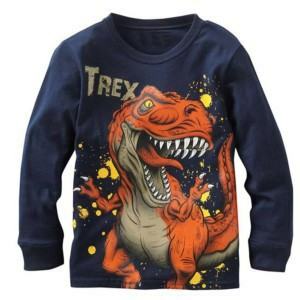 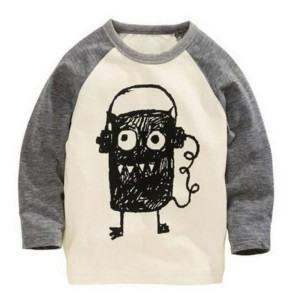 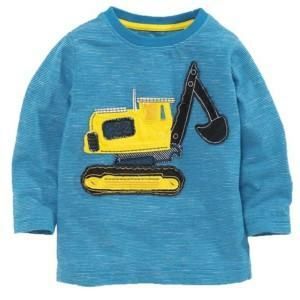 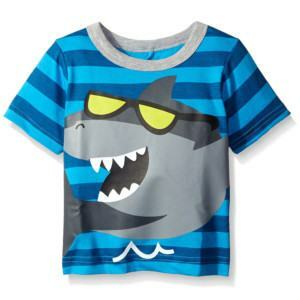 Long sleeve T-shirt is a very suitable outfit for boys in the summer for its warm feeling and multi-design. Long sleeve T-shirts can be mixed with several other designs like crew neck or V neck, which brings about the difference to the wearers. 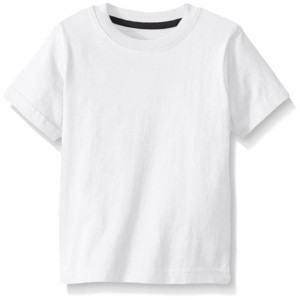 Thygesen Textile Vietnam, as a shirt manufacturer with 86 years experience in the field, we know exactly what wearers need, which is our advantage to produce the highest-quality shirts. 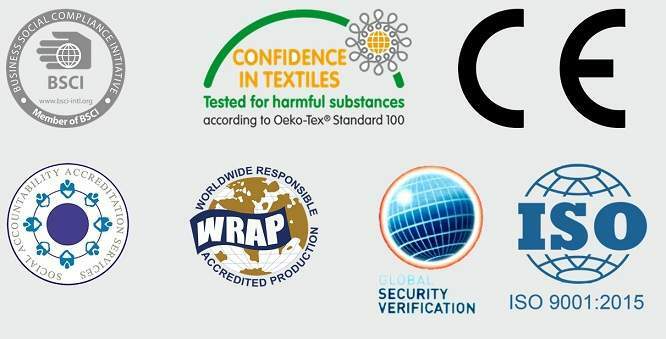 Moreover, we also offer customers with convenient services such as OEM, ODM, One-stop-shop. 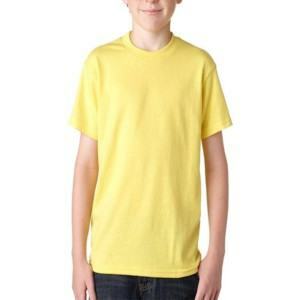 Performance: alluring design, comfortable, fashionable, easy movement, warm feeling.